An island-based brewery is helping build Scotland’s reputation as a leading proponent of the circular economy. Bute Brew Co have put circular economy principles into practice with their ‘Thorough Bread’, which is made using leftover bread. The 5.1% alcohol craft beer is made from unsold loaves of bread donated from the local Co-operative store. Backed by the Scottish Government and European funding, Zero Waste Scotland was able to provide the seed funding for the consultancy to work with the brewers to research and develop the process. The leftover bread is used in place of some of the malt that would normally be used in the brewing process. Thorough Bread has already received praise from industry, having been shortlisted in the Innovation of the Year category of the Scottish Beer Awards and Best Eco Friendly category at the Scotsman Food & Drink Awards, both of which took place in September. Delegates are gathered today for day two of the Scottish Resources Conference, at the Edinburgh International Conference Centre. 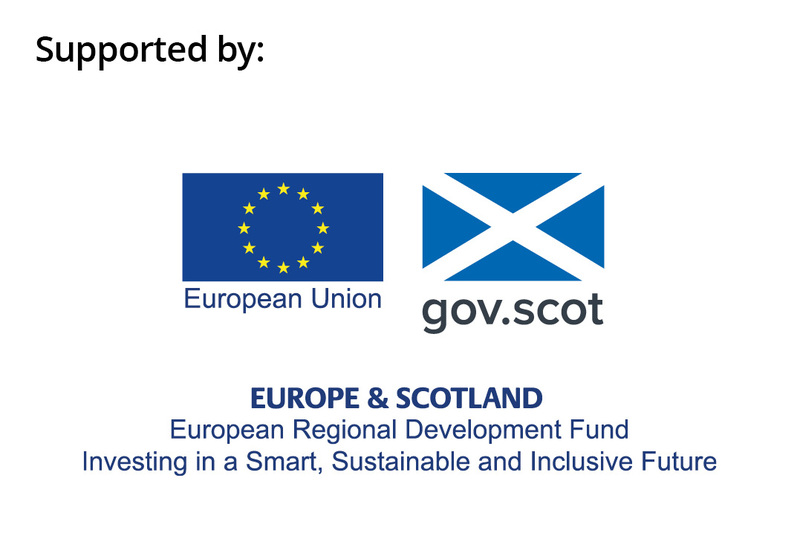 The event, delivered by Zero Waste Scotland and partners CIWM and SEPA, and hosted by BBC Scotland’s Sally Magnusson, has become a must-attend for professionals in Scotland’s circular economy and resources sector. From 30 October to 1 November, Scotland will play host to the Circular Economy Hotspot, a major international event to showcase our nation's progressive approach to developing a circular economy and the best of our burgeoning circular businesses to a global audience.